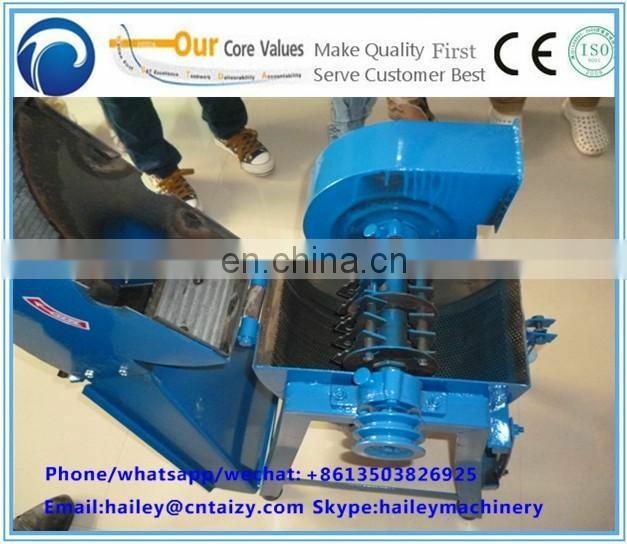 1.Grain hammer mills apply to crush straw,corn,potato,vegetable,straw,stalk,hay,wheat straw and so on. 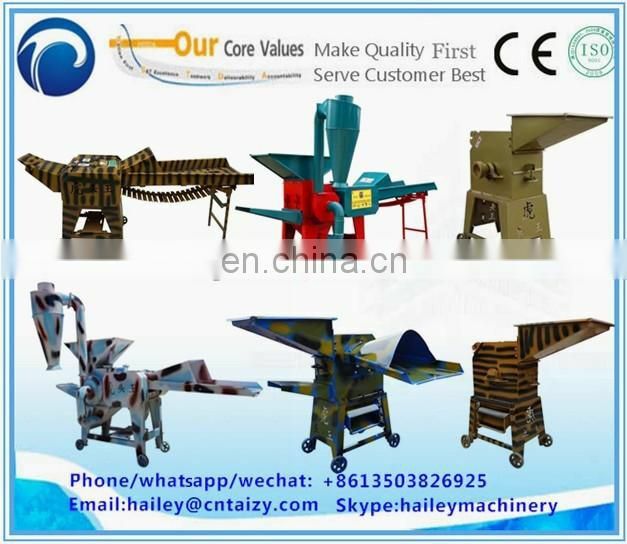 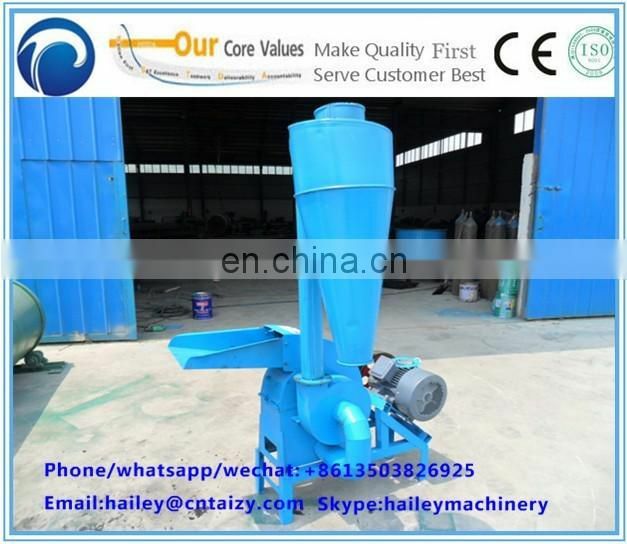 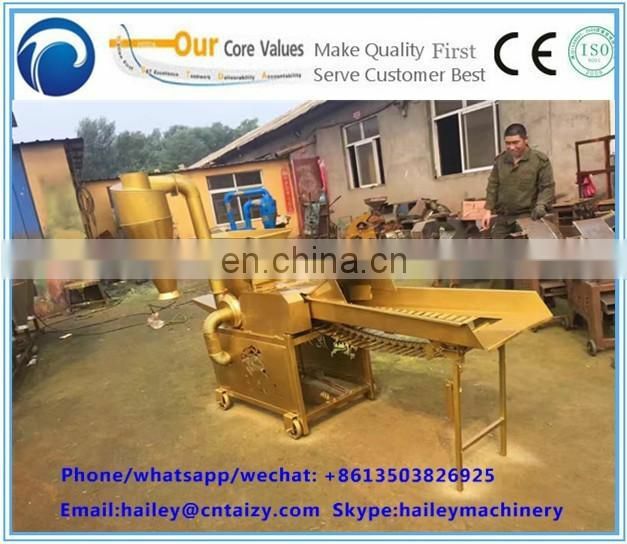 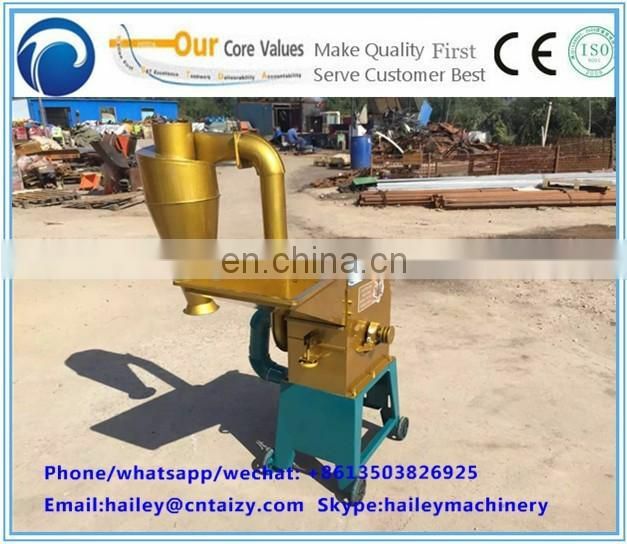 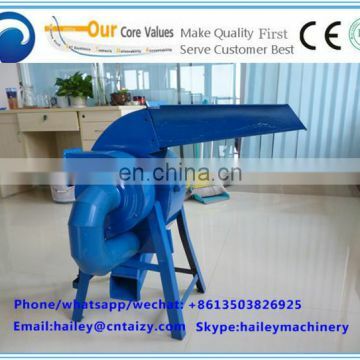 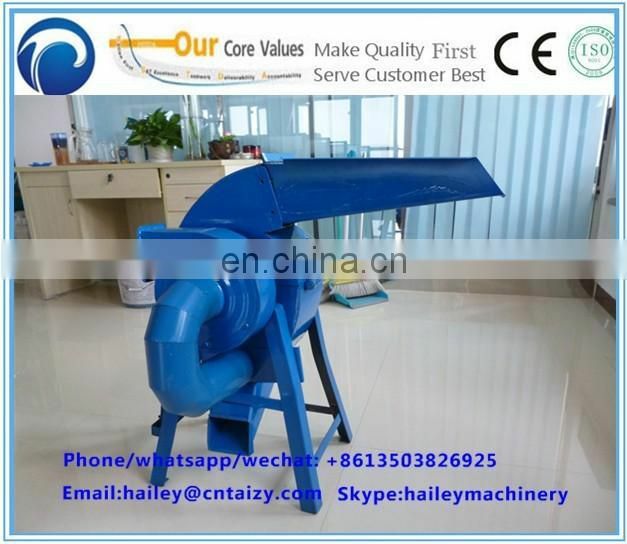 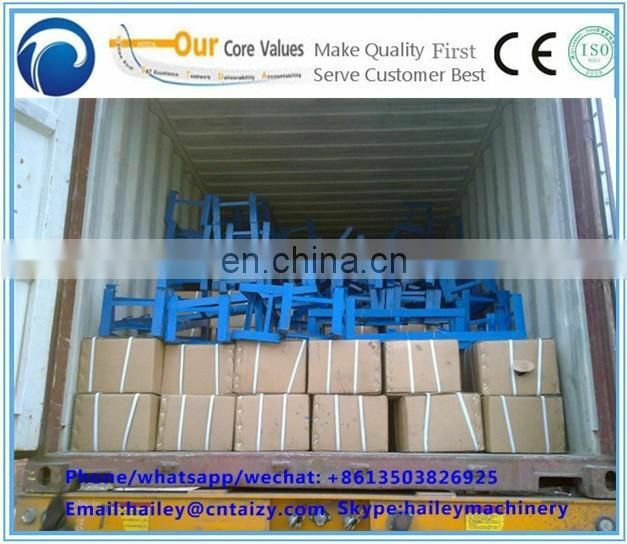 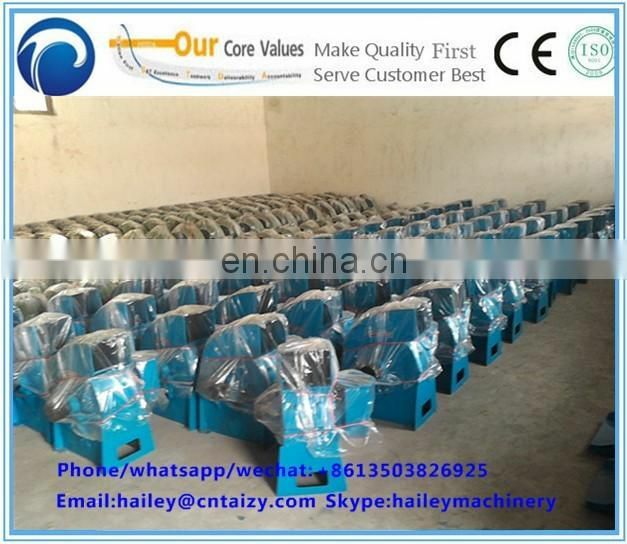 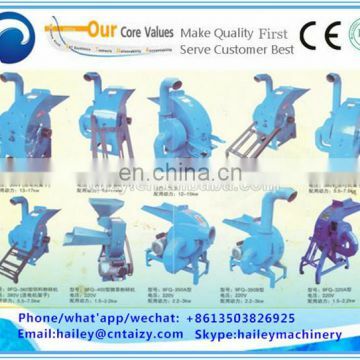 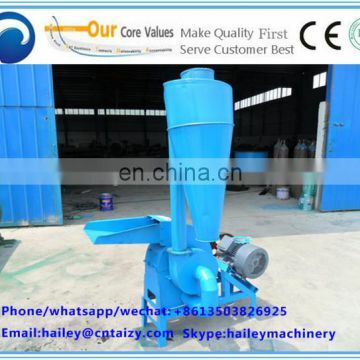 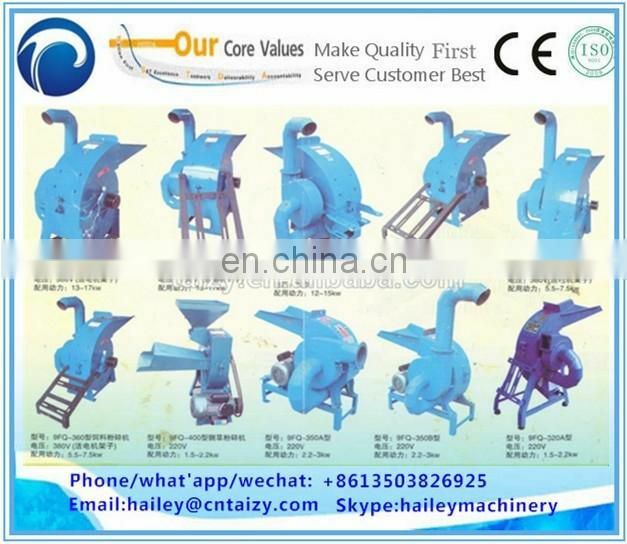 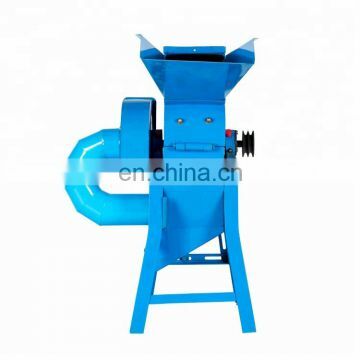 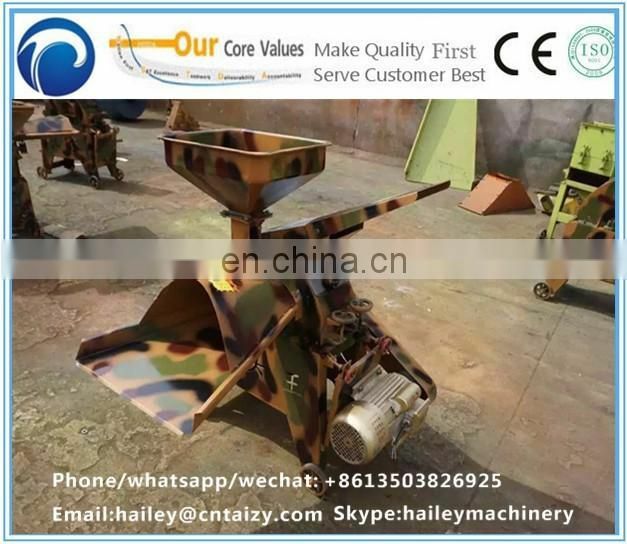 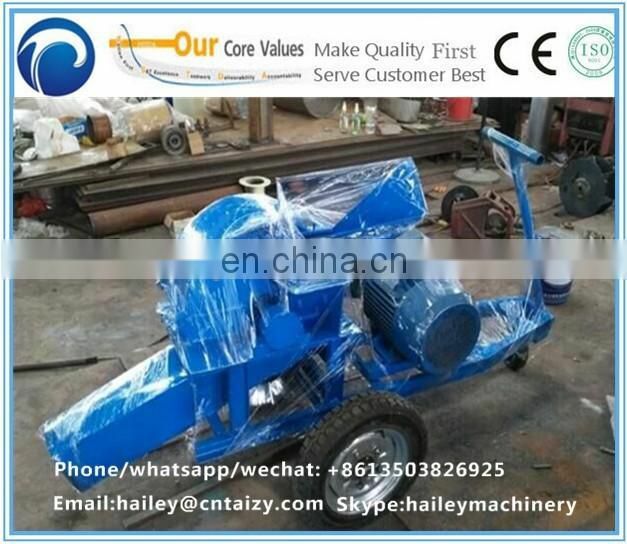 2.grain hammer mills for sale can smash material into different size according to the screen inside. 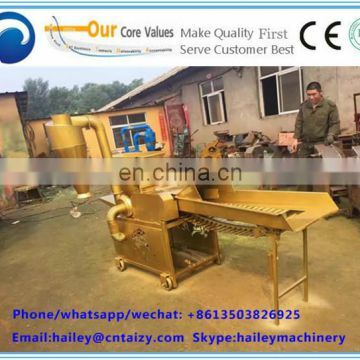 Hammer slice with long working life. 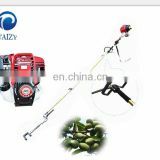 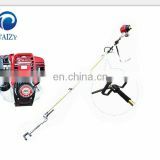 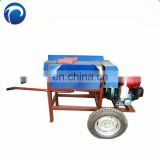 3.The machine could also crush the small branch,stalk, it is multifunctional. 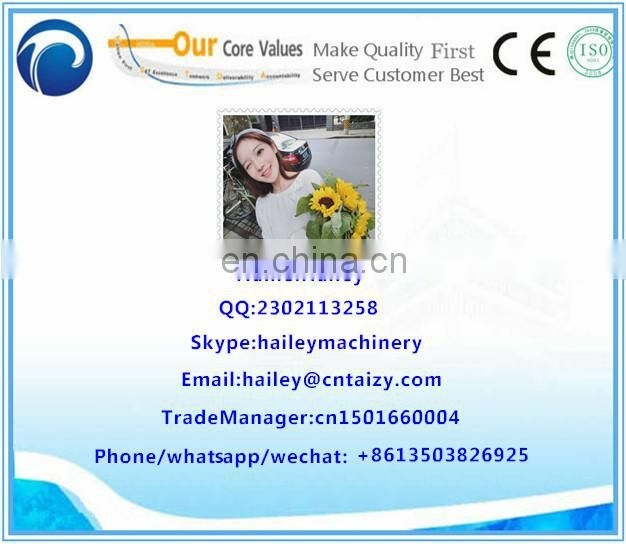 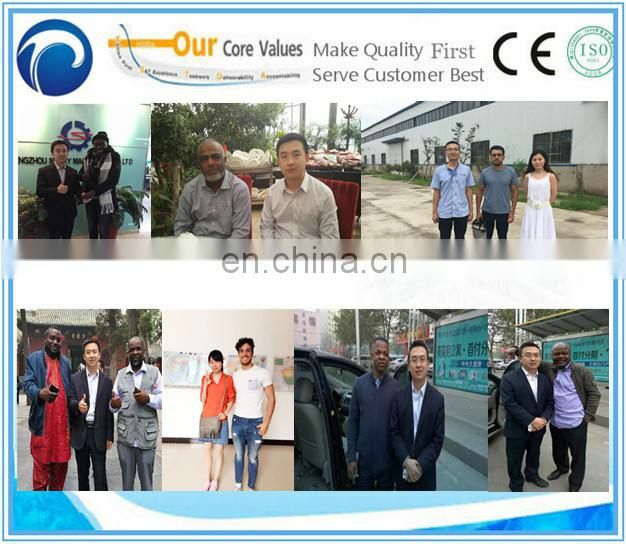 chicken, rabbit and other animals.it is suitable for small andlarge sized companies. 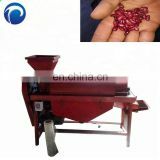 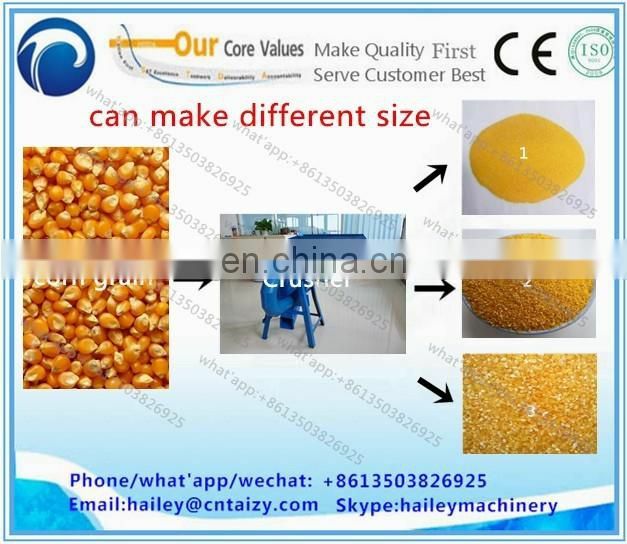 2.You can also put the final product which is crushed by the machine into the pellet machine to make feed pellet.